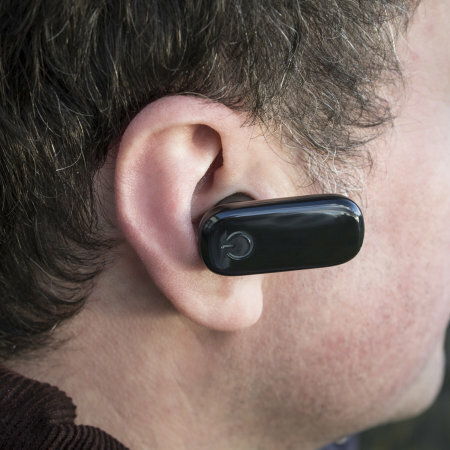 Take calls hands-free and discreetly with this incredibly small and lightweight Mifon Connect Bluetooth headset with optional earhook. Featuring voice dialling trigger supporting OK Google, Siri and other voice activated services. Very compact n small. Good sound.
. Its a good buy. Easy to use, the sound quality is good. Fast charging, neat and compact design. Good Value for money. 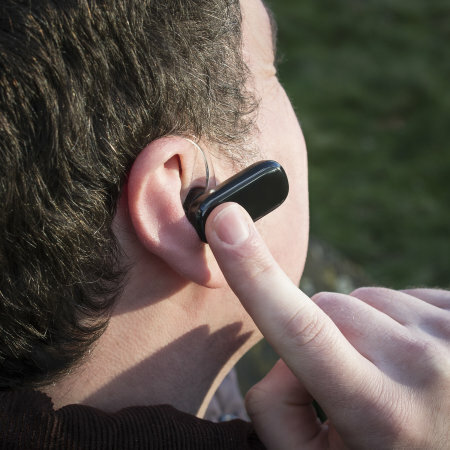 Utilising wireless Bluetooth technology, the Mifon Connect Nano Bluetooth Headset allows you to take calls without having to use your hand. This makes it a perfect accompanyment when commuting or taking long car journeys. Now you can keep yourself available to friends, family and business contacts safely whilst on the move. Additionally, the Mifon Connect also supports voice dialling for quick and easy calling of your contacts. Simply press the multi-function and say the name of the contact after the beep. Please note voice dialling must be supported on your mobile phone in order to work. 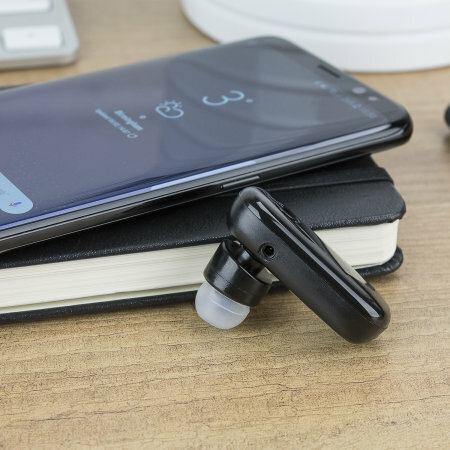 The Mifon Connect Nano features impressive audio capabilities that combine with the secure design to deliver crisp, rich and sound straight to your ear. 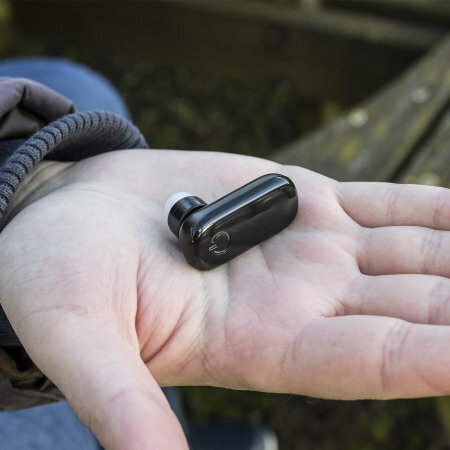 Small and lightweight, the Mifon Connect is a discreet little unit, making it hardly noticeable when used. 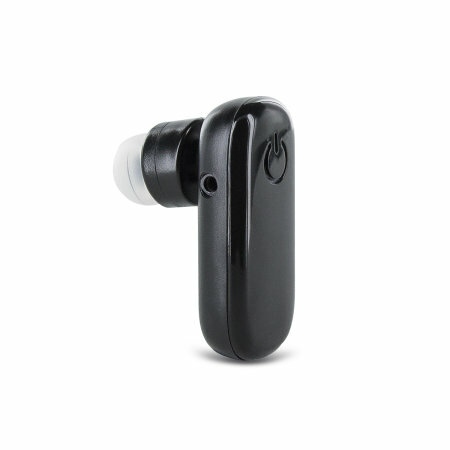 It features a removable ear hook, which allows you to use the headset without it or to help position the headset anywhere in your ear for maximum comfort. 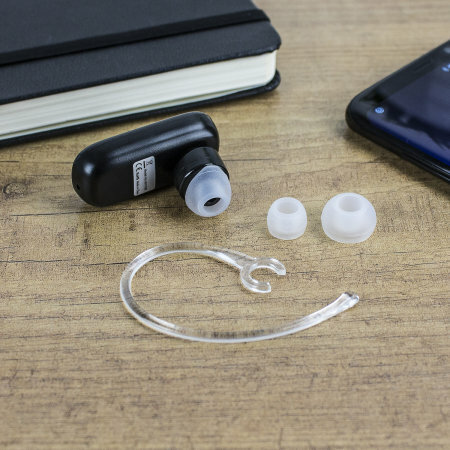 Designed to allow quick and easy calls on the go, the Mifon Connect Bluetooth Headset is easy to set up and use straight out of the box. 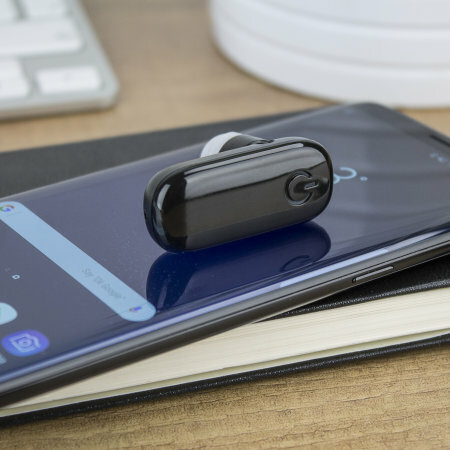 No matter which Bluetooth capable phone you happen to have, the Mifon Connect headset is sure to be compatible with it. That includes iPhones, Samsungs, Sonys, HTCs, Nokia, LGs and many more. You name it, this headset is ideal for it. 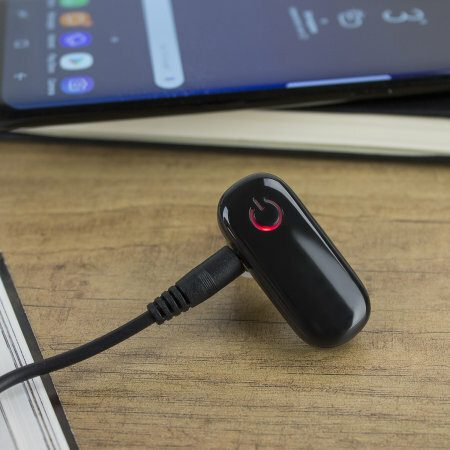 Included with the Mifon Connect is a small USB charging cable which will let you charge the Bluetooth Headset from available USB ports on devices such as PCs, laptops, USB mains adapters and USB car chargers. The versatility of the charging cable allows you to keep your headset charged on the road or in the office or home. The Mifon Connect offers around 4 hours of talk time and up to 100 hours in standby.